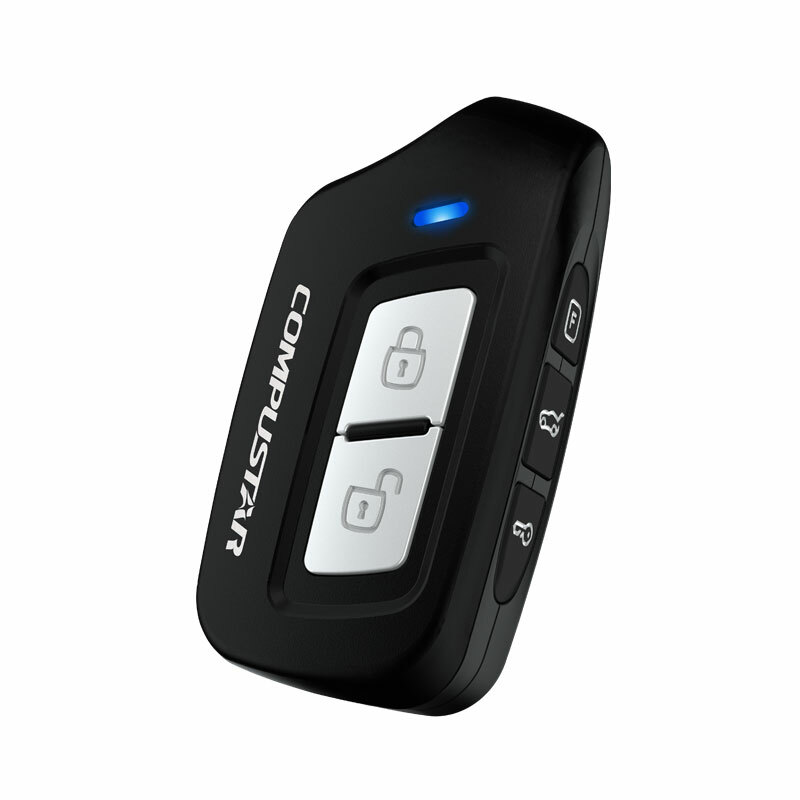 Compustar Pro is the premier line of remote start and security systems. Pro remotes feature the latest remote car start and security innovations with forward-thinking designs. As part of the ‘Pro’ commitment to excellence, Compustar Pro products are offered exclusively through the Pro dealer network. Pro dealers enjoy exclusive access to technical services, helping provide Pro quality comfort and convenience for years to come. 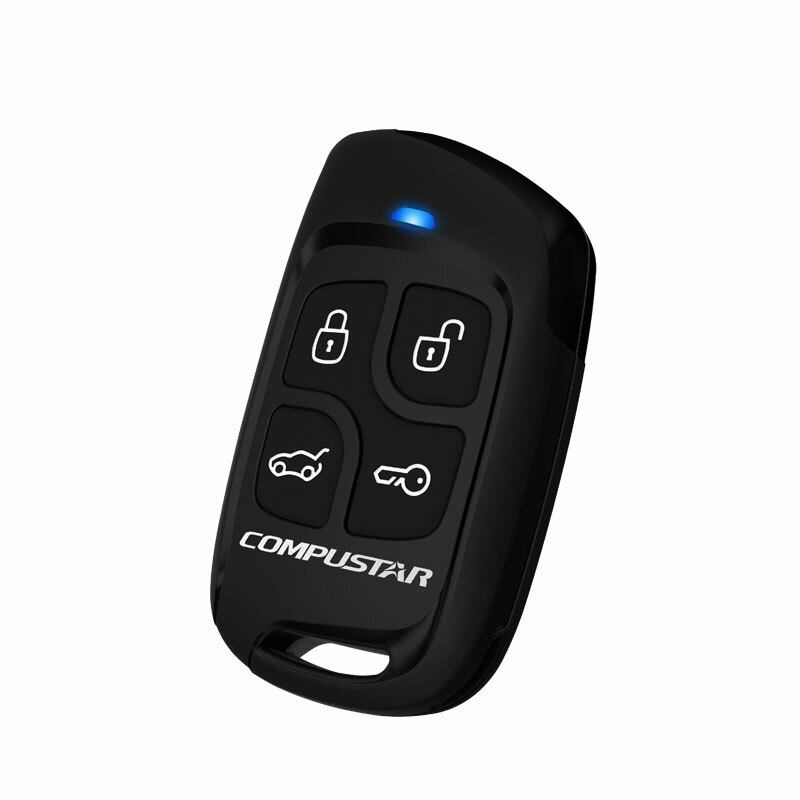 Compustar Pro remote start and security products come with a warranty extension of an additional 2 years. The remotes for the pro also come with a 3 year warranty. 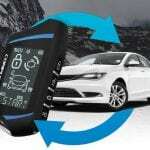 As with every remote car start system, a limited lifetime warranty covers the control module installed in the vehicle. 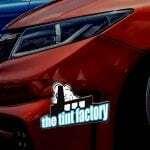 Browse the Remote Car Starters offered by The Tint Factory of Madison, WI. 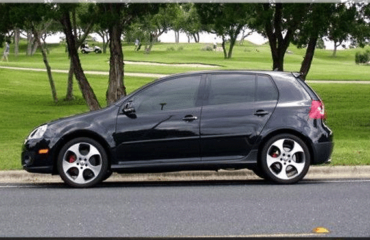 Up to 3-miles of range. 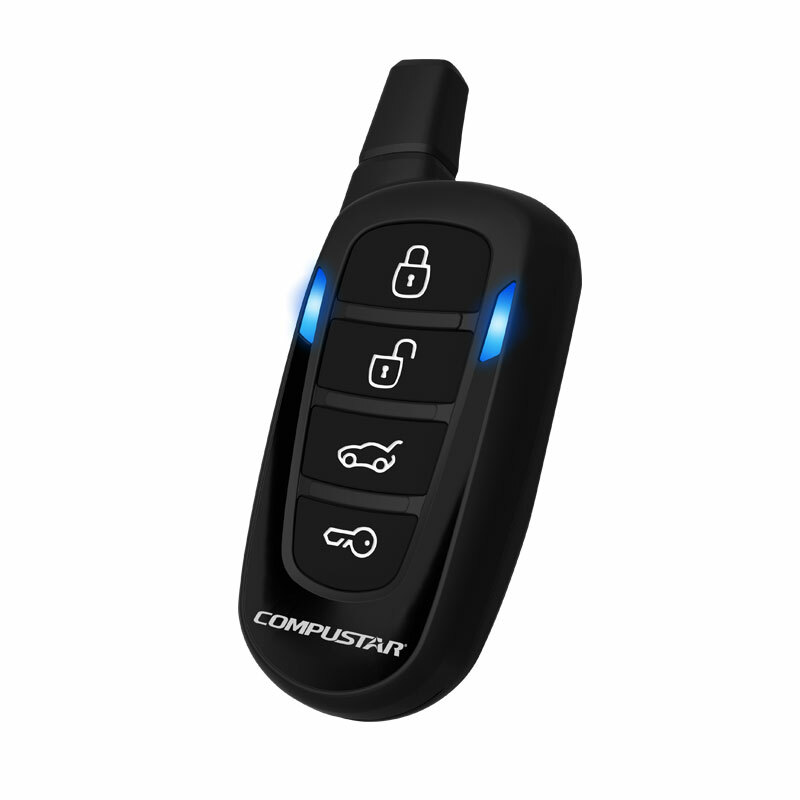 2-Way LED, 3000-ft Remote Start System. 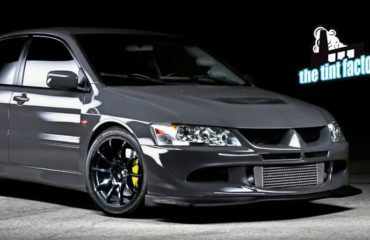 Up to 3000-ft of range. Up to 1-mile of range. Take a look at our Reviews and Click Here TO READ REVIEWS. Need directions? Get the DIRECTIONS. 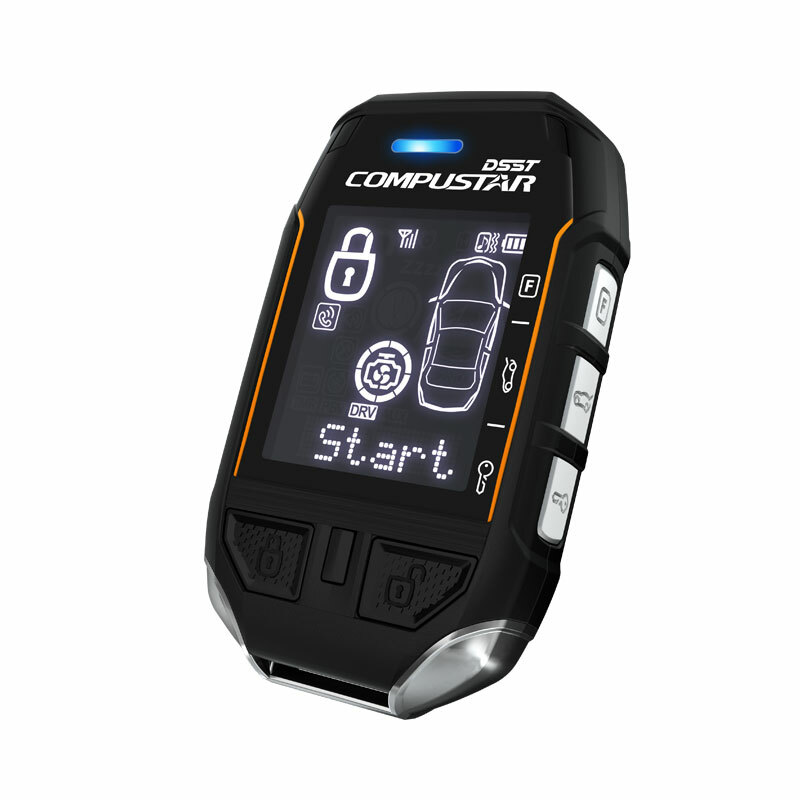 Click Here for REMOTE STARTS.